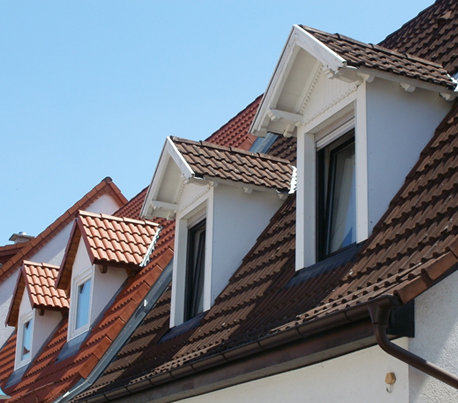 The dormer conversion tends to be the most common type of extension as it can be incorporated into multiple different types of houses; including detached, semi-detached and terraced properties. 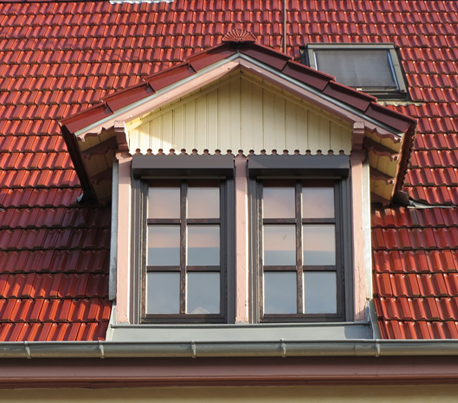 The cost of a dormer conversion can range depending on the size you’re looking for. We can, however, provide a quote price, tailored to your home and desired conversion. Dormer conversions provide your home with the space you need to get the best out of the living space available to you. The attic conversion creates additional vertical space in the loft, allowing you to access areas you wouldn’t be able to, due to the sloped rooftops. This also means that you can have more items in the room against the wall, such as bookshelves, beds with high bed frames and more. The planning permission laws for a dormer have changed in recent years, 2008 to be precise. These changes have allowed many areas to build these extensions without seeking planning permission. This change has made getting a Dormer attic conversion much easier than it previously has been. In some cases, however, planning permission is needed so it’s best to be sure to check your local jurisdiction. Rear Dormer loft conversions have become increasingly popular in areas such as Kent and London. This is down to the rising house prices and growing population of those areas. The rise in house prices has put people off the notion of moving and instead have opted to invest in what they already have, by getting Dormer installed. This increases the amount of room in the house, where it can also act as a bedroom. The rear dormer is also popular to people who want a conversion, but don’t want to alter the look of the front of their house. 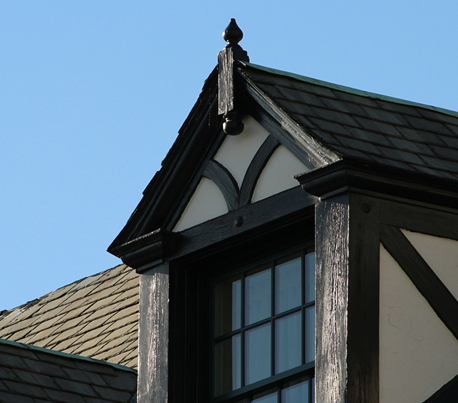 Dormer conversions come in various different shapes and placements on the rooftop. Side dormers can be used to create more headroom and space in certain locations of the loft. A full-width dormer conversion spans across the majority of one side of the rooftop, which creates a substantial amount of space on the interior of the loft conversion. Single dormers are very common and are frequently used to install windows and provide access for stair conversions to the loft. L shaped Dormers are only available to properties which have an additional structure protruding from the side or rear of the building.